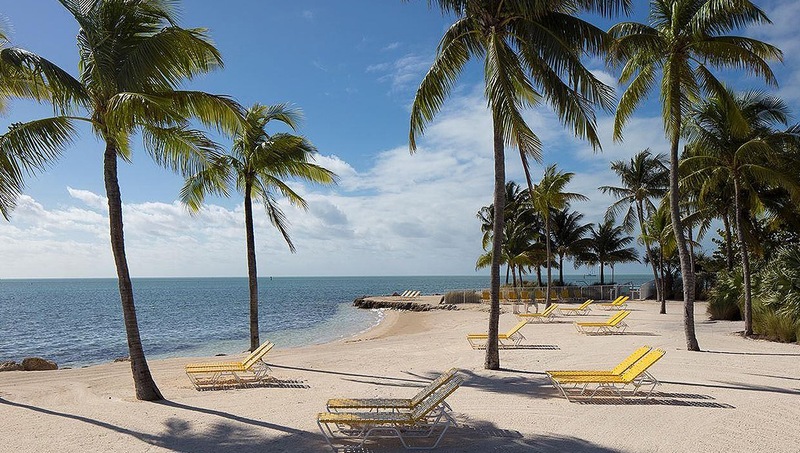 Work on your tan, plan a family excursion or go fishing with friends; with these Islamorada Hotel deals there’s something for everyone. Take advantage of our hotel’s special offers and packages to make the most of your Florida Keys vacation at the best resort on the island. Stay 3 room nights and save 25% on dockage at our world-class Marina offering premier fishing charters, dockage and fuel. Make sure to ask for the "Marina25" deal at the front desk. Terms & Conditions: Not valid with existing reservations. Blackout dates may apply. Dependent on Availability. Daydreaming of your next vacation to the Florida Keys? Take advantage of this exclusive offer and save up to 25% when you stay 5 or more consecutive nights. Terms & Conditions: Not valid with existing reservations. Blackout dates may apply. Break away without breaking the bank! 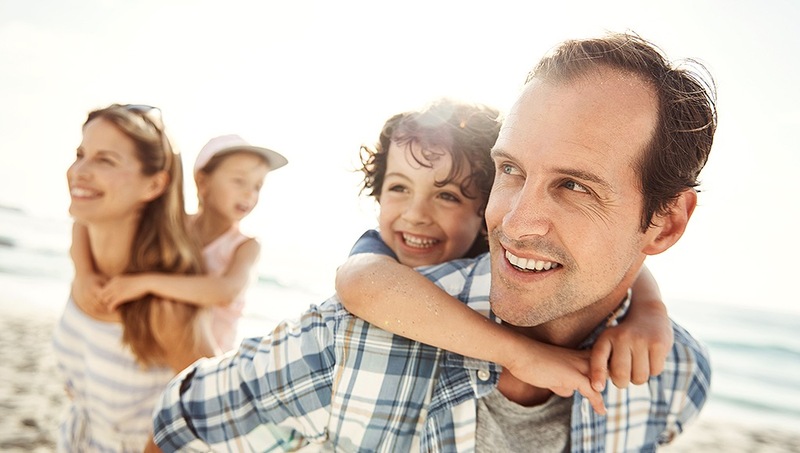 Stay three nights and get the fourth night free with a $100 resort credit per stay. Terms & Conditions: Fourth night free must be used in conjunction with paid three nights. Resort Fee applies to all nights. Credit cannot be used towards room rate, taxes or fees. Requires Sunday or Monday arrival. Extend your stay in paradise! Enjoy 22% off your stay when you stay 3 nights or more. 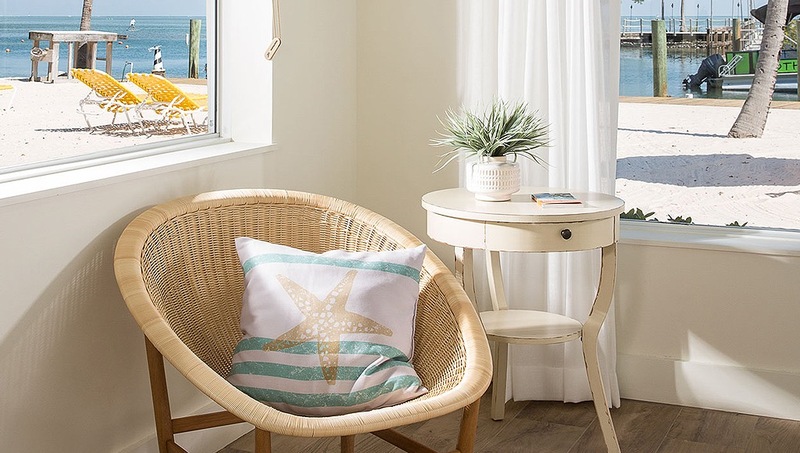 Book our Sun, Sand & Drink In Your Hand package to receive up to 15% off your stay, along with two welcome drinks. Terms & Conditions: Based on availability. Additional restrictions and/or blackout dates may apply. Cannot be combined with any other offer or promotion. No refunds or exchanges for unused items or credits. Not valid for contracted rates. Vouchers for up to two welcome drinks will be distributed at check-in. Florida residents reel in the deals in the "Sportfishing Capital of the World." 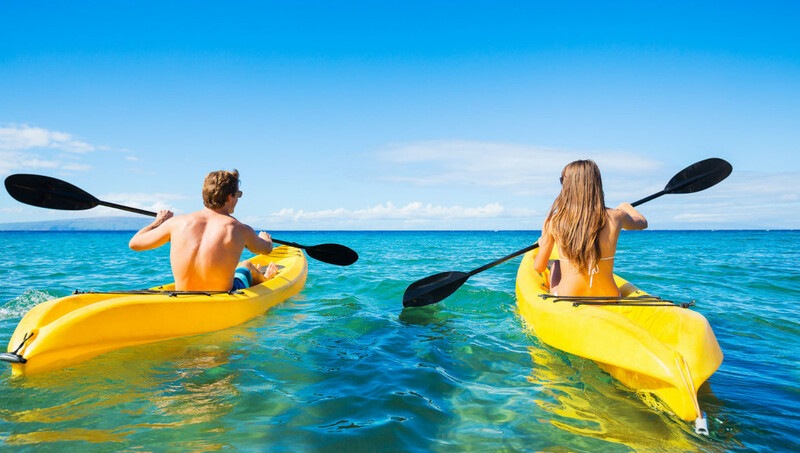 Book an Islamorada getaway and save 20% on your stay of any length. Terms & Conditions: Simply provide proof of state residency upon check-in and get set to savor all the fun the Florida Keys has to offer. Blackout dates apply. 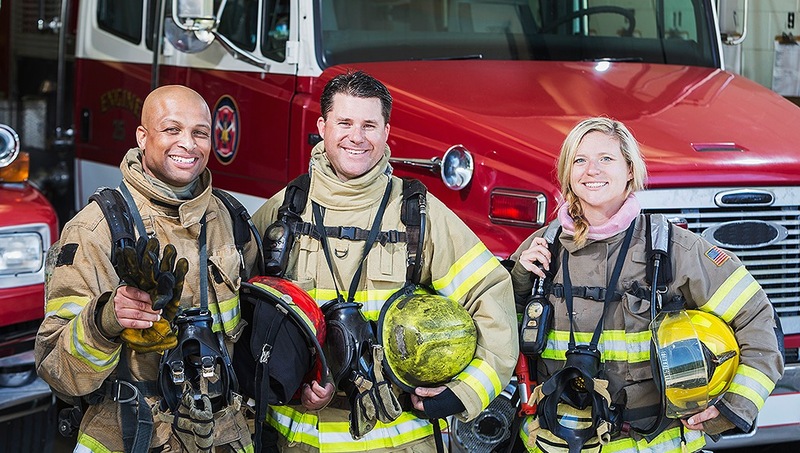 Teachers, Policeman, EMTs, Firefighters, and First Responders will receive 20% off our standard Leisure Rate. Terms & Conditions: ID required at check-in. Blackout dates apply. AAA members save up to 20% off our best available rates. Simply present your AAA membership card at check-in and enjoy. Terms & Conditions: AAA membership card required at check-in. Treat yourself to a staycation! Residents of the Florida Keys and Homestead receive a special discount plus two welcome drinks at Postcard Inn. Must show proof of residency at check-in.